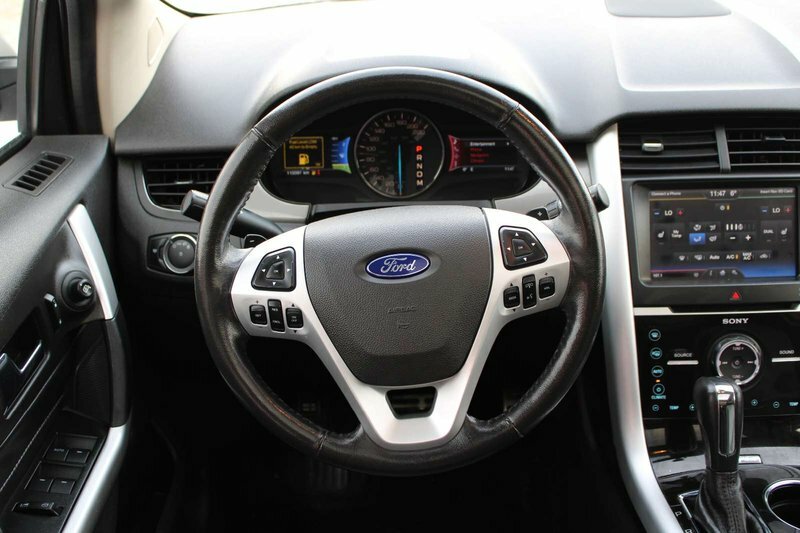 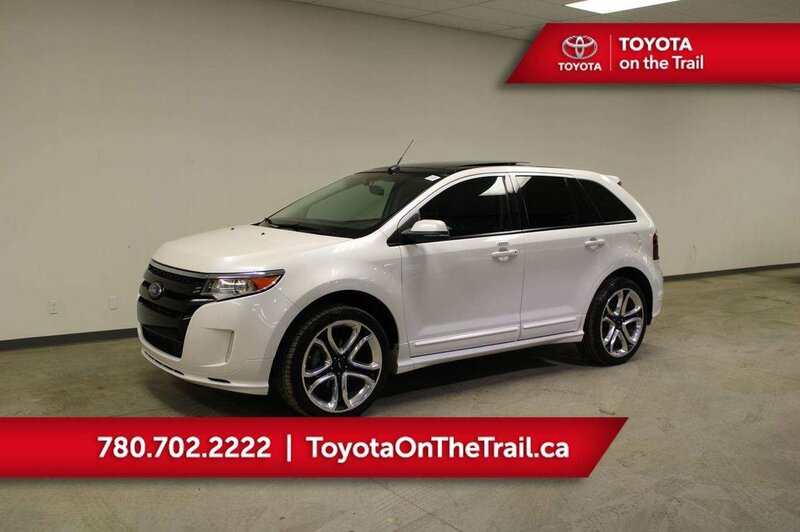 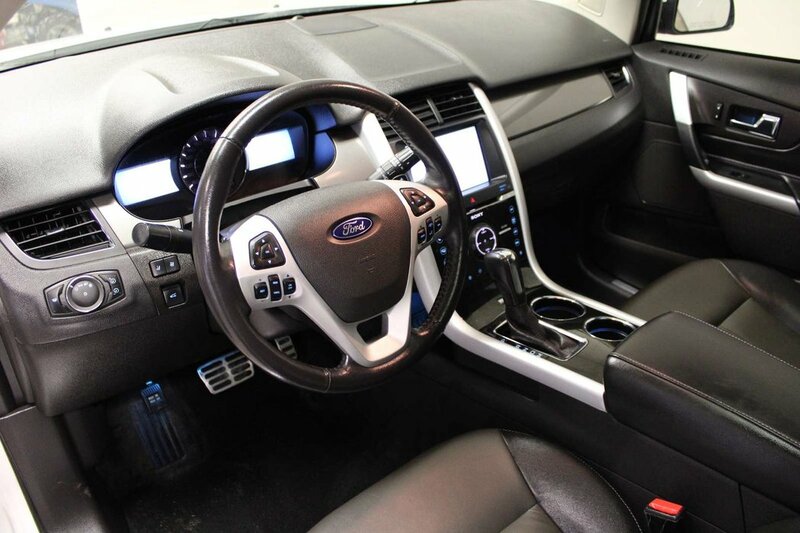 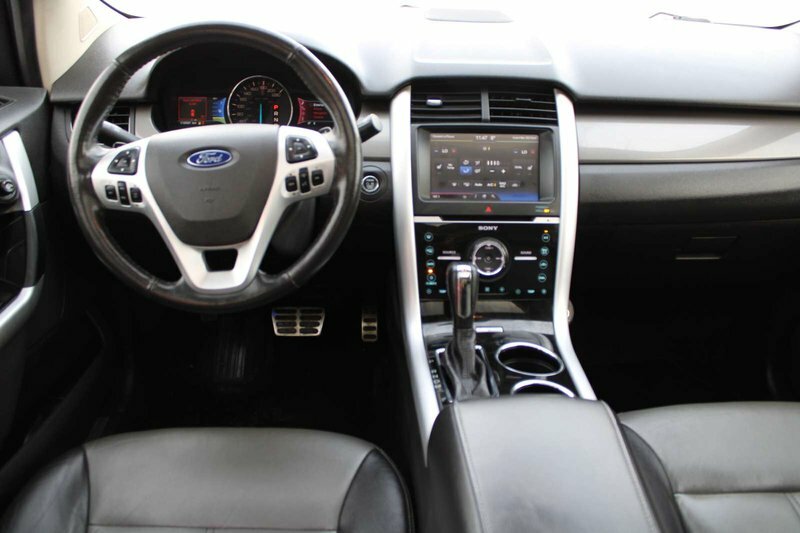 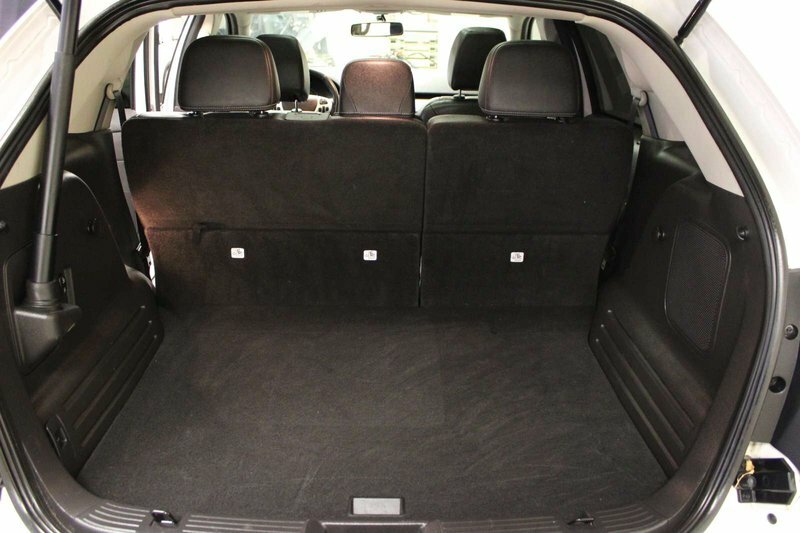 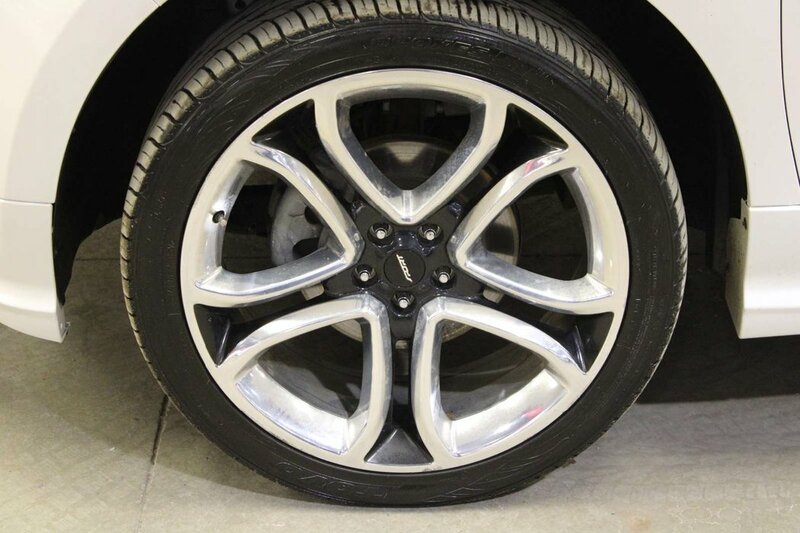 FORD EDGE SPORT; PANORAMIC SUNROOF, LEATHER, AWD, HEATED SEATS, CAR STARTER, BACKUP CAMERA, SMART KEY! 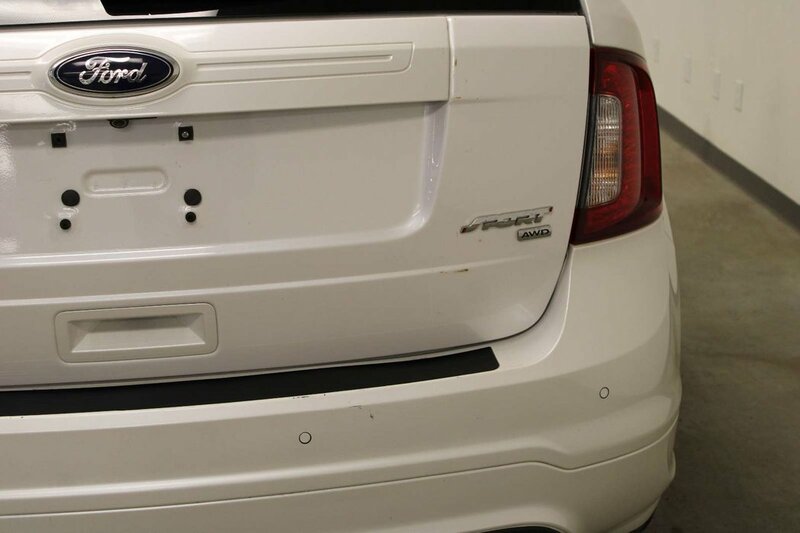 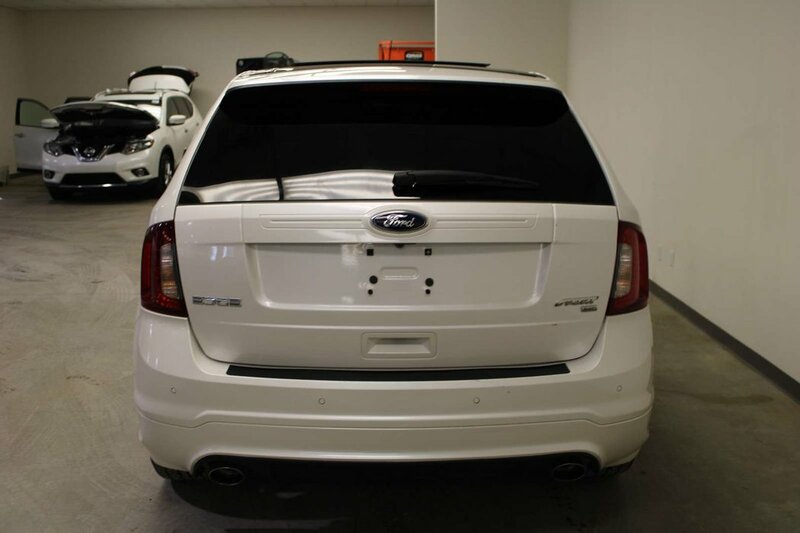 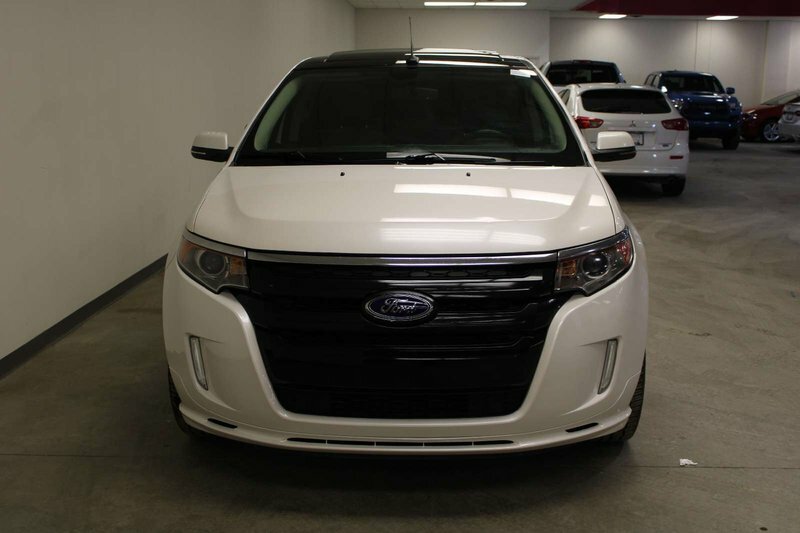 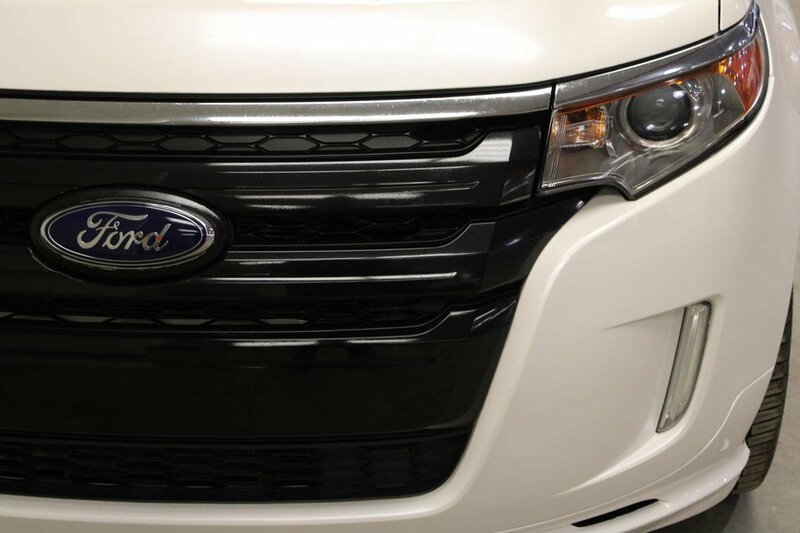 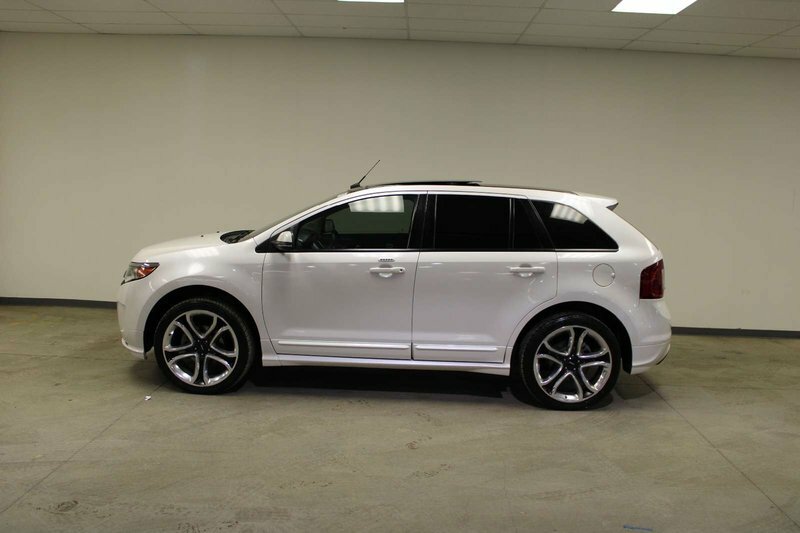 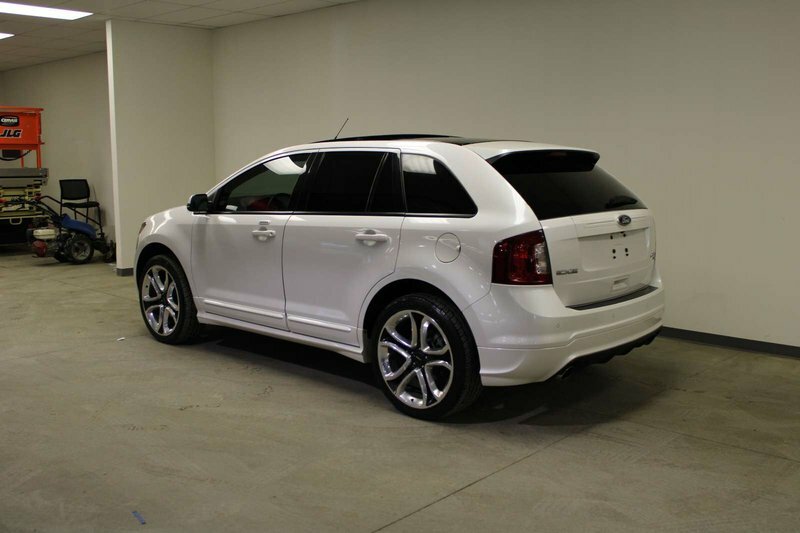 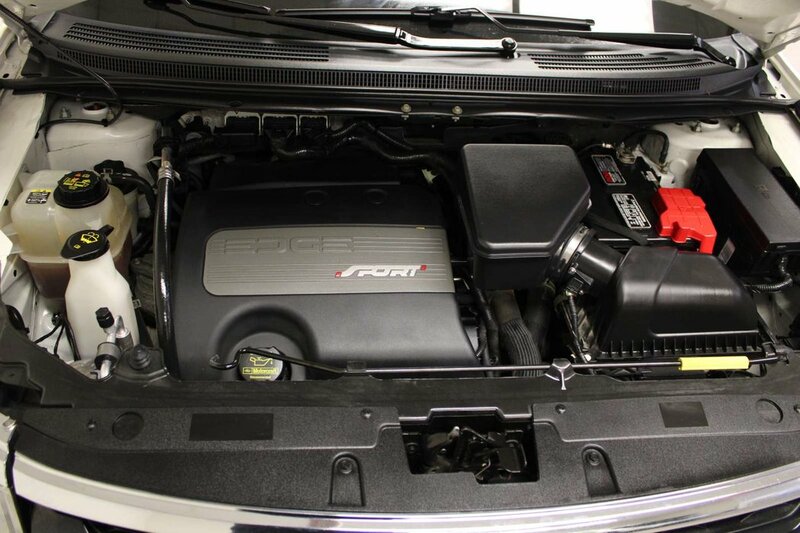 This FORD EDGE SPORT is ready for winter with a car starter, AWD, and heated seats!!! 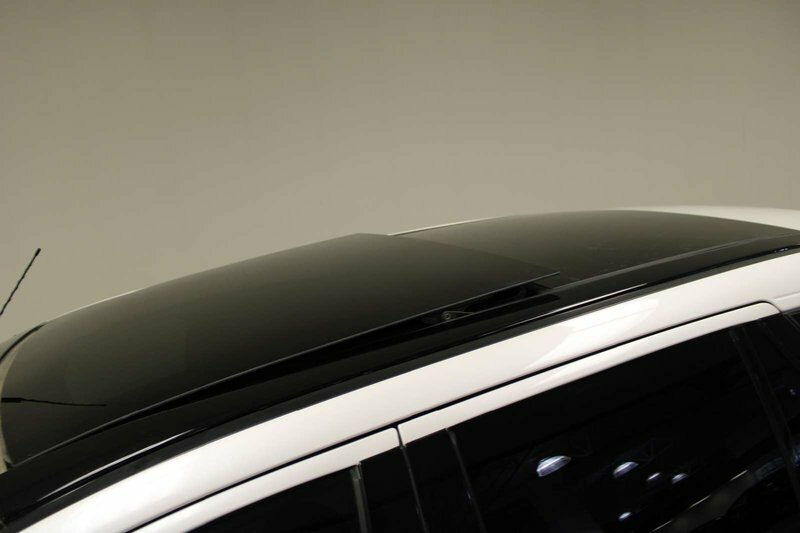 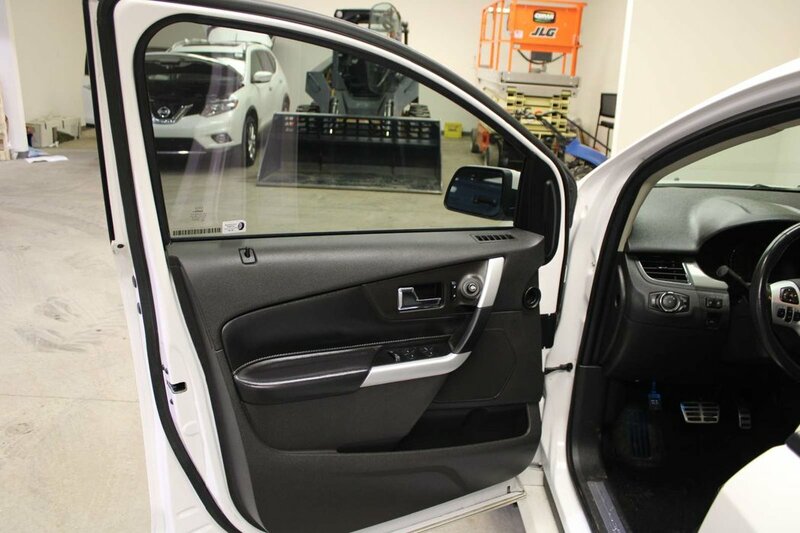 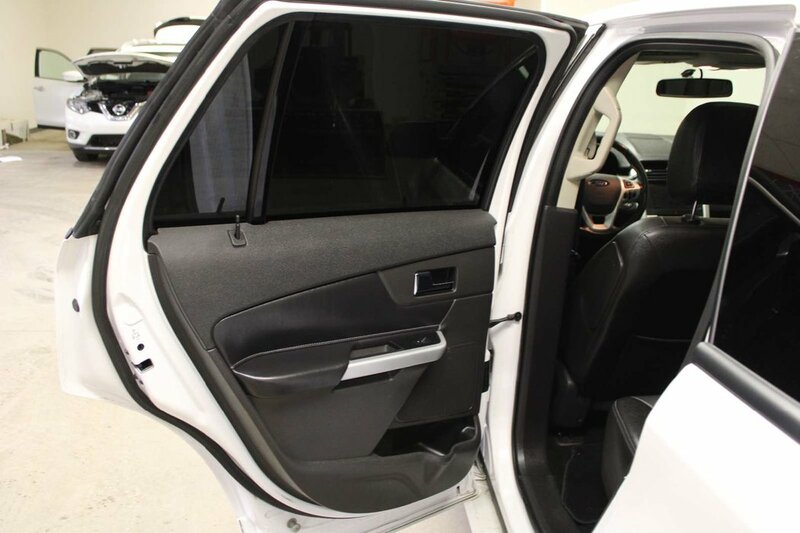 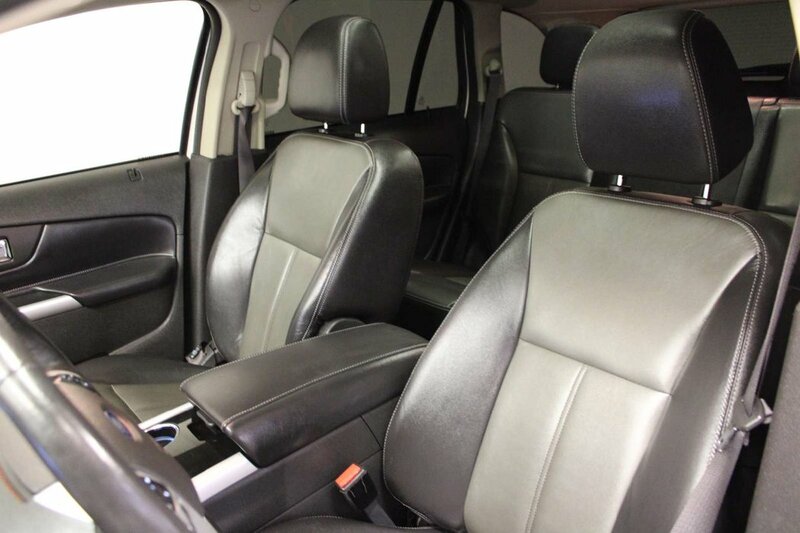 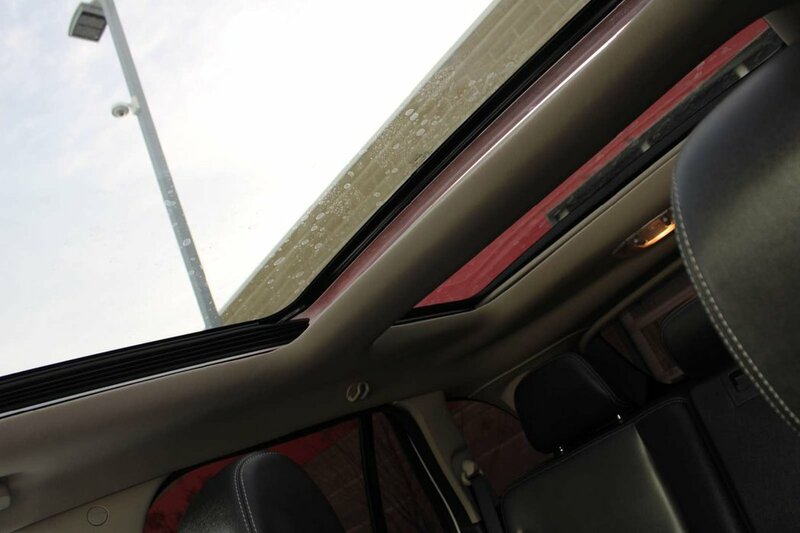 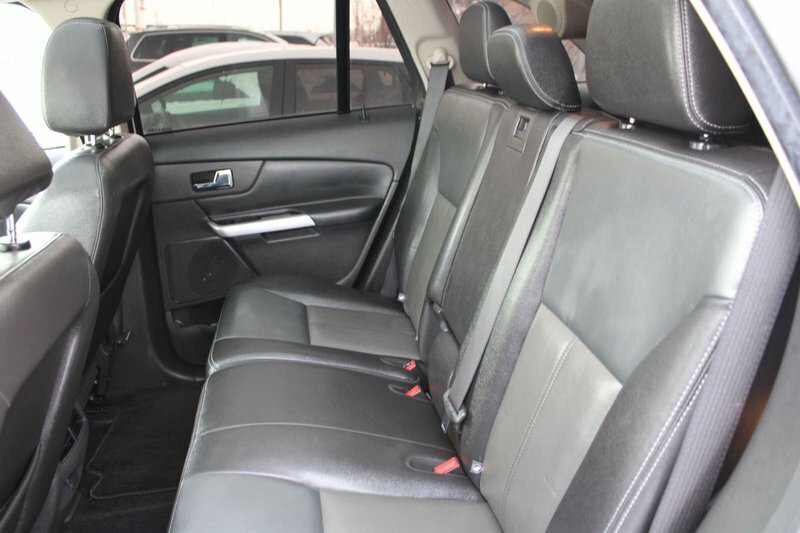 It is also ready for summer with a panoramic tilting sunroof and dual climate control with air conditioning!! 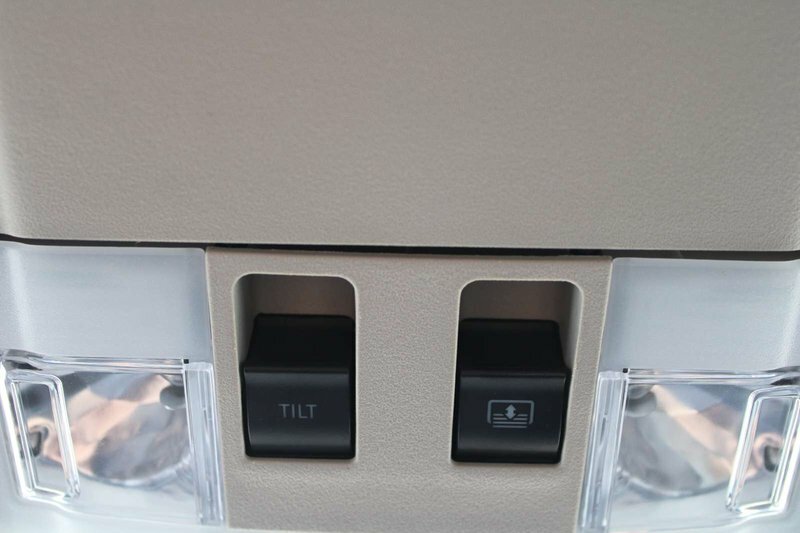 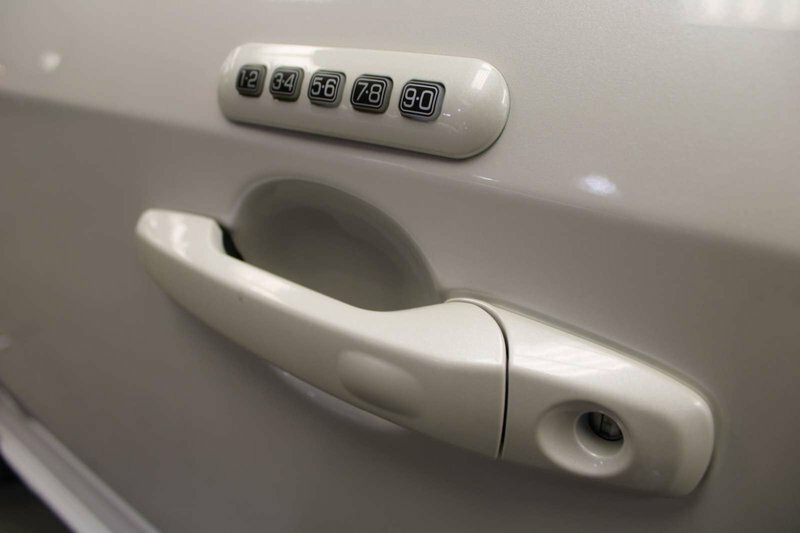 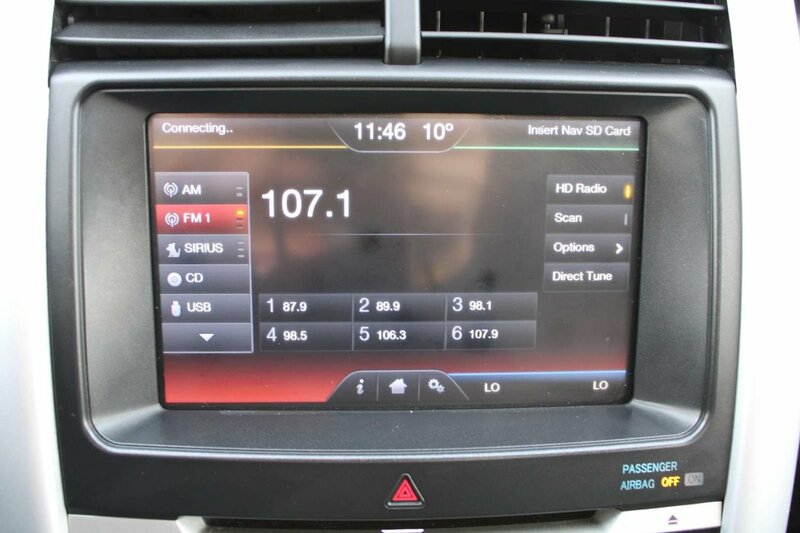 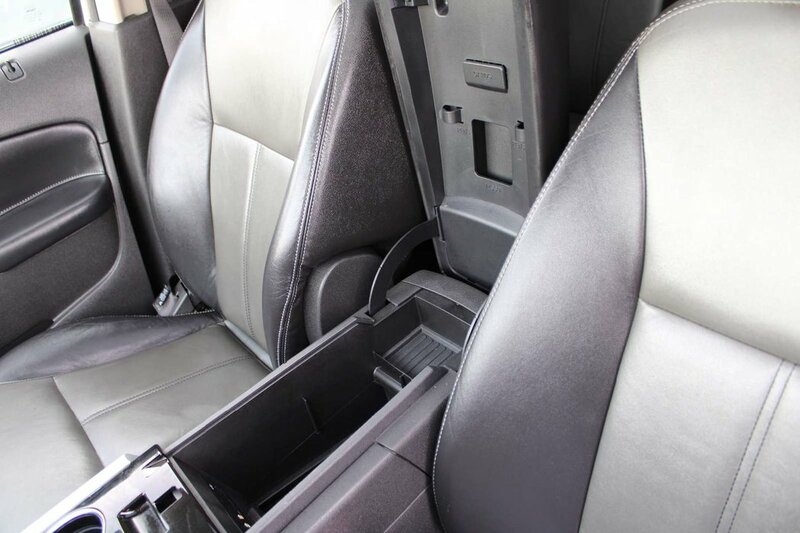 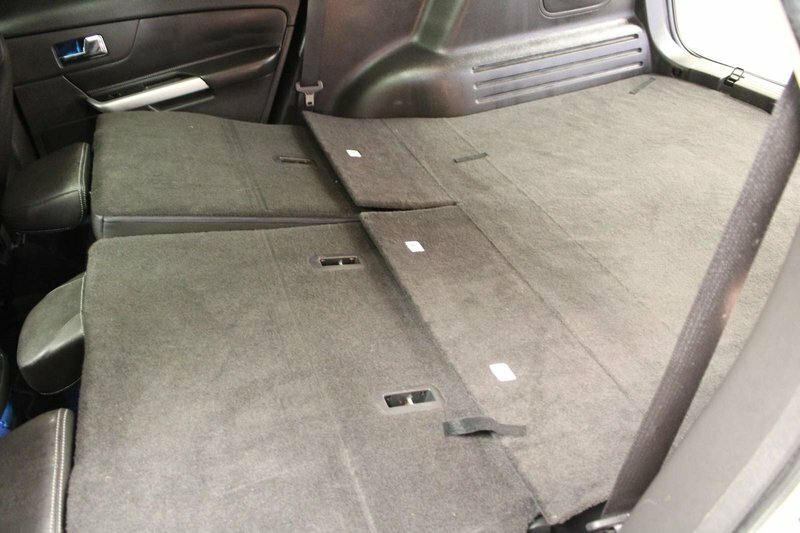 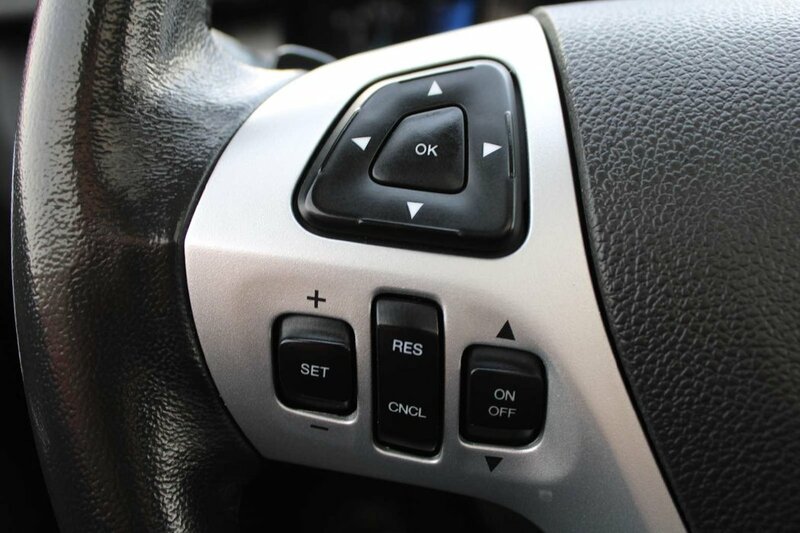 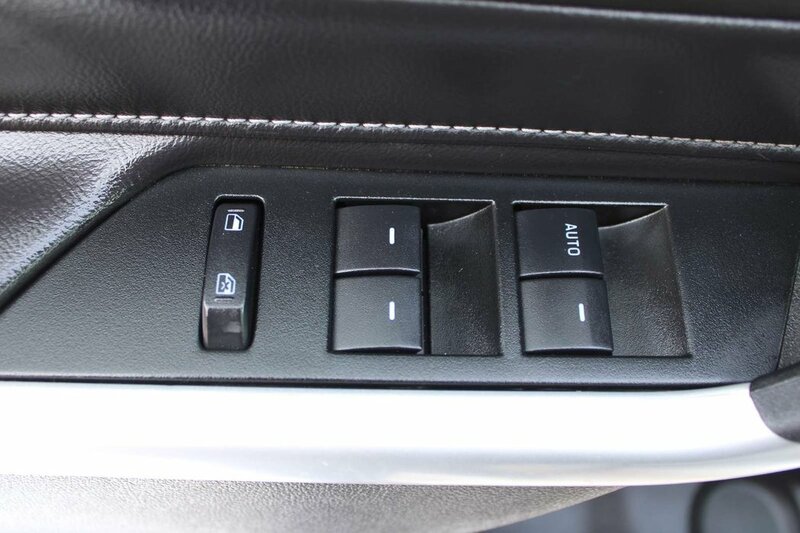 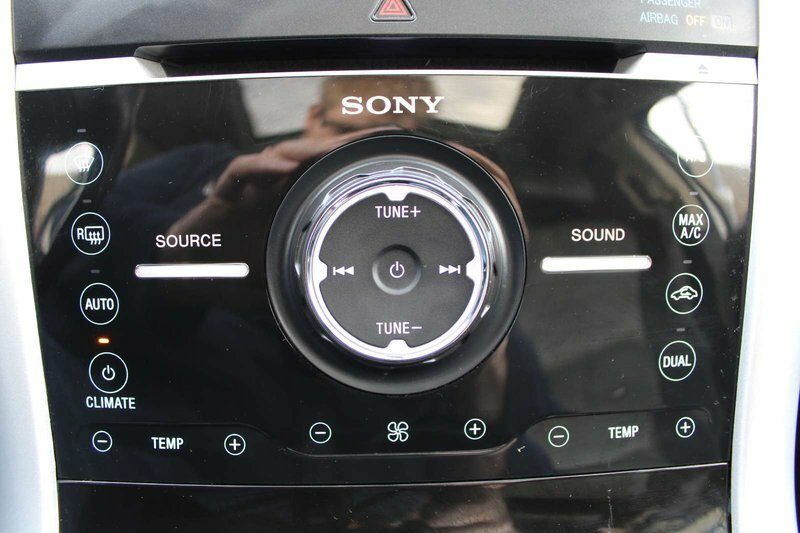 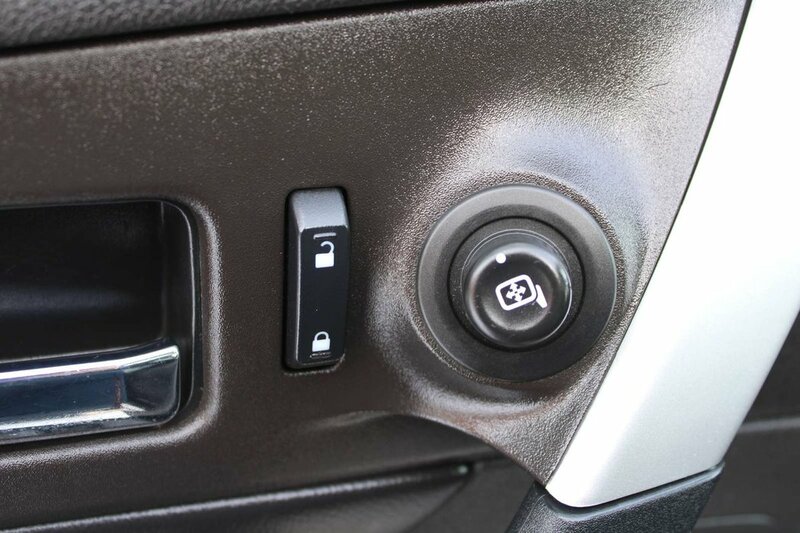 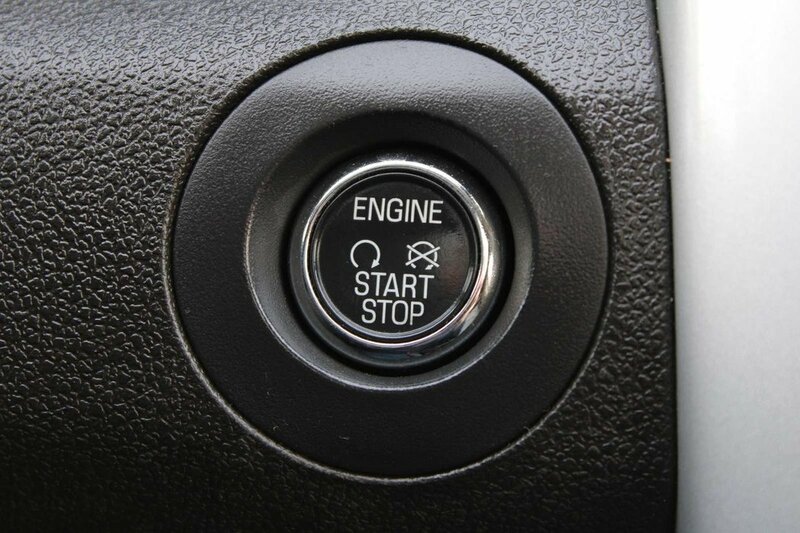 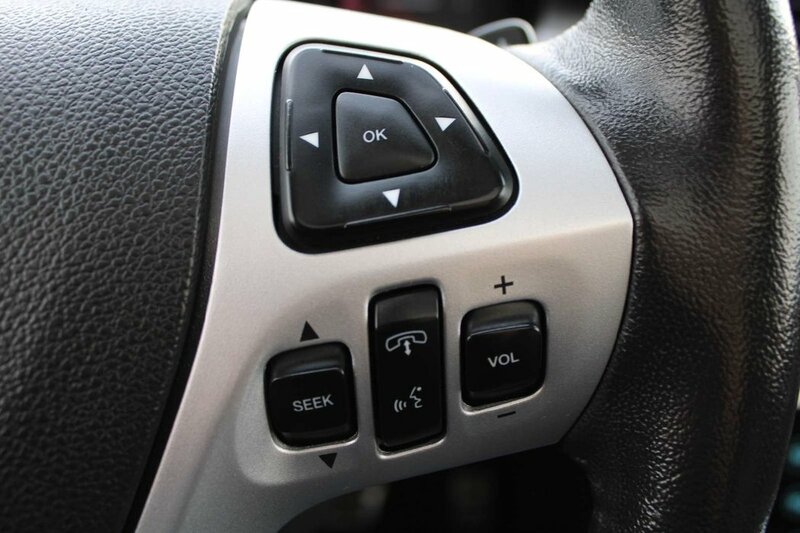 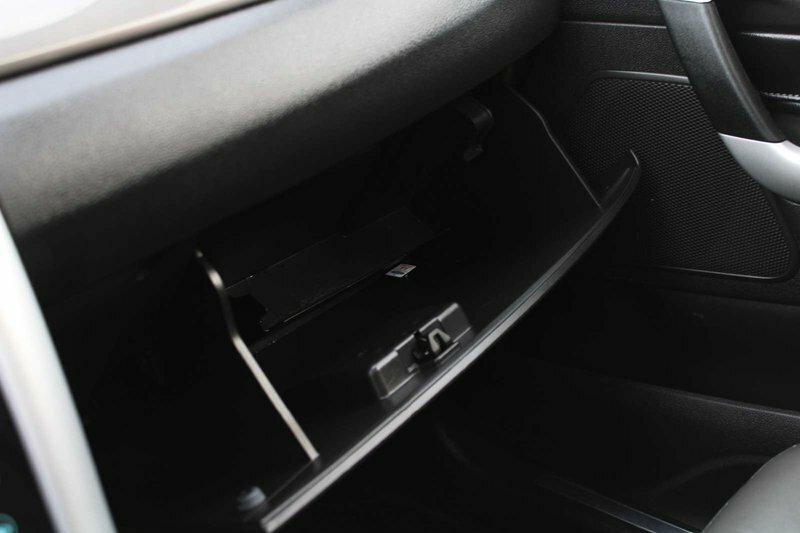 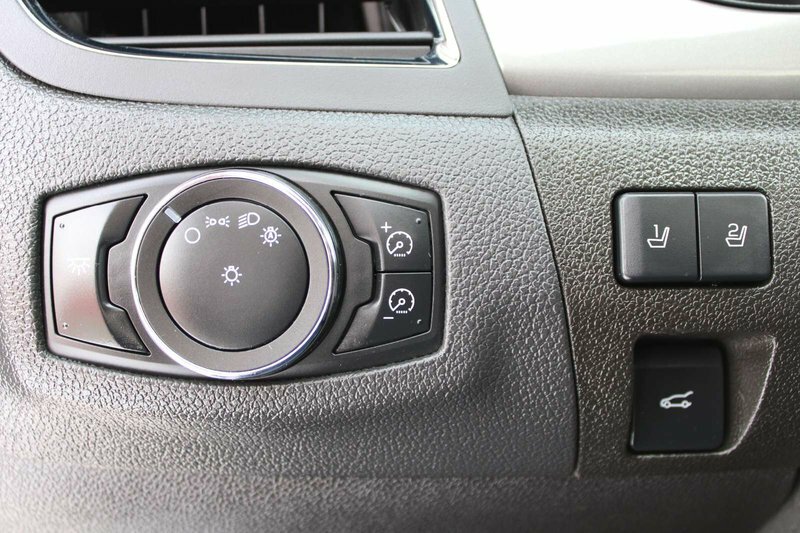 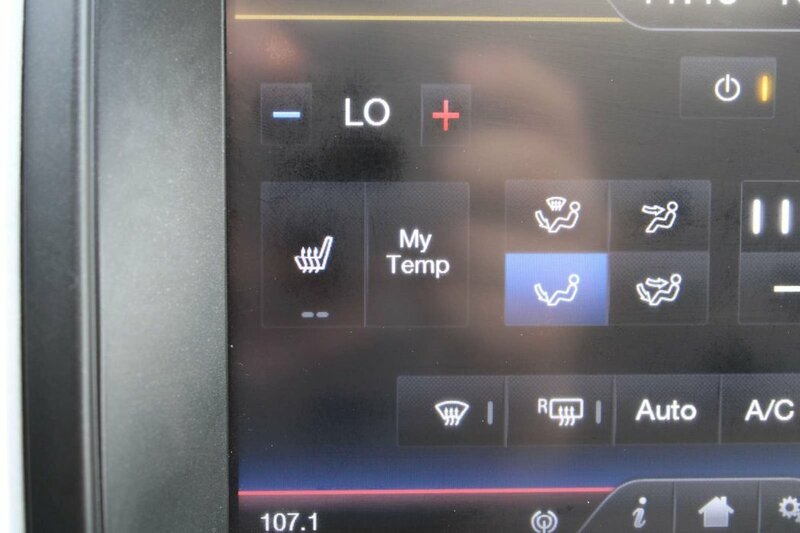 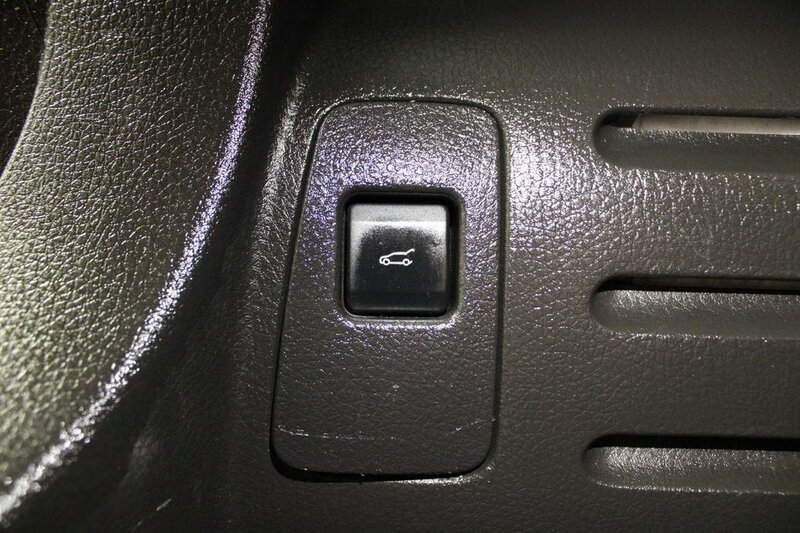 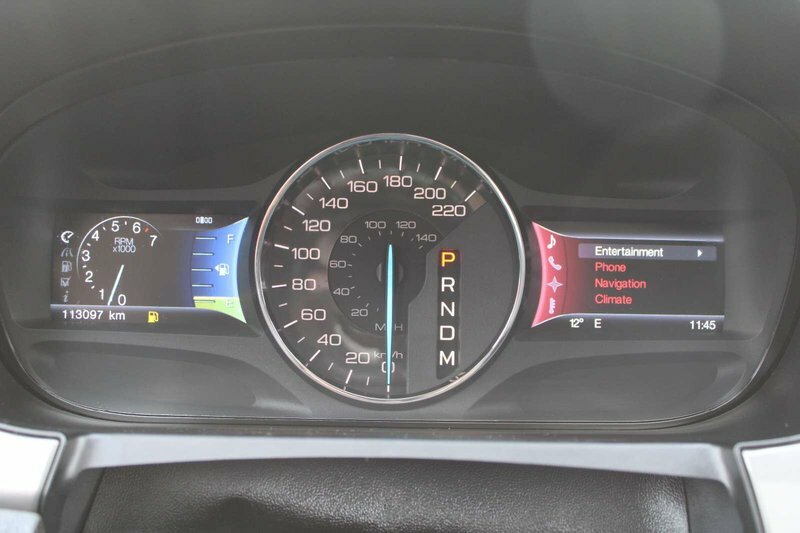 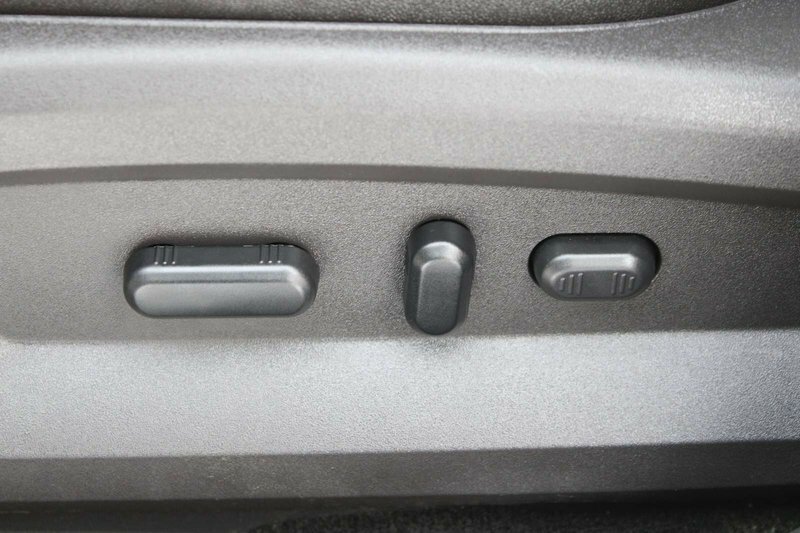 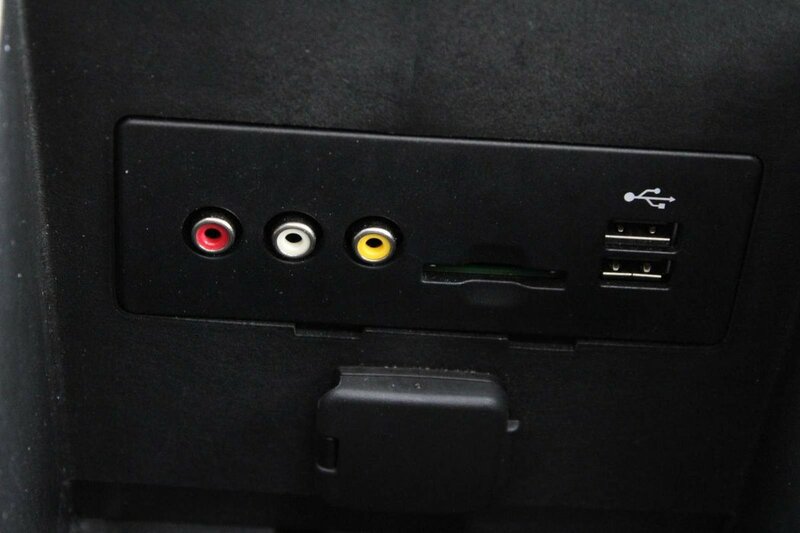 This Edge is also loaded with features; comes with push-button start, smart key, backup camera with sensors, power windows/locks/mirrors, power tailgate, cruise control, memory power driver's seat, power tailgate, leather multi-function steering wheel, auto headlights, SONY premium audio, AM/FM/SXM/USB/AUX CD player, Bluetooth, 12V plug-ins, alloy wheels and more!